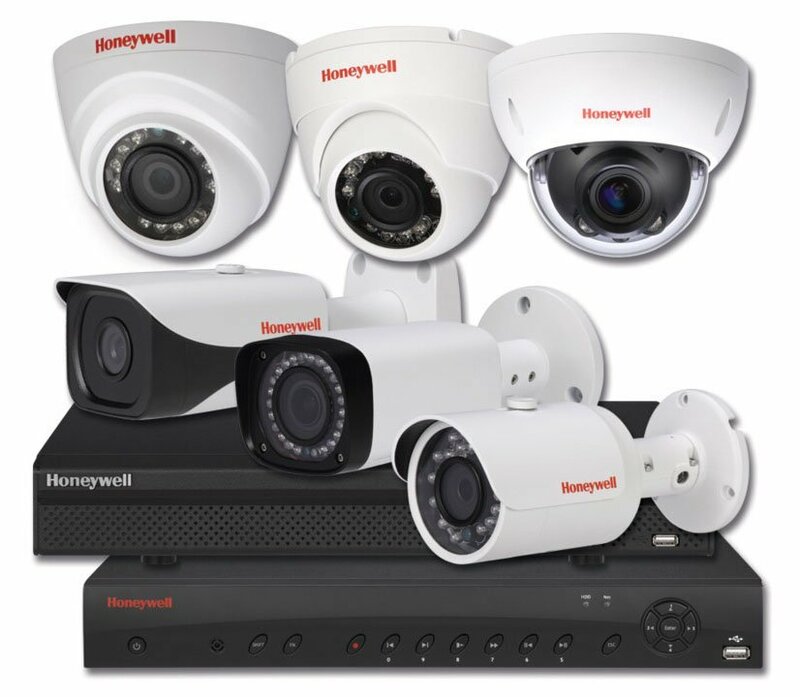 Security video cameras have long been an essential tool in the both commercial and home security systems. In commercial applications, they have been used to monitor for a range of illicit activities including theft, vandalism, and physical altercations. 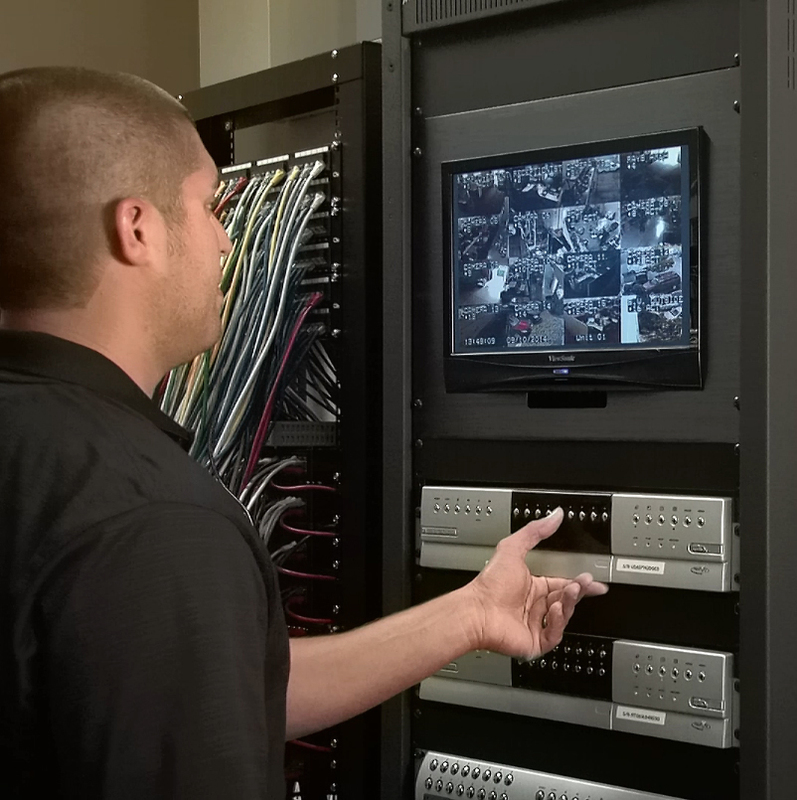 Security cameras can also be used proactively to prevent against illicit, illegal behavior by acting as a deterrent. This deterrent feature encourages the use of “dummy” cameras. A dummy camera is exactly what it sounds like—a non-operational camera that is designed to simply hang on the wall or ceiling. The idea is to give anyone who may see it the impression that they are under surveillance, their actions are being monitored and recorded, and as a result, any potential illegal activity or criminal behavior will be prosecuted to the fullest extent of the law. It is generally recommended that dummy cameras only be used in retail environments and commercial areas. This is so employees and customers know full well that there is a concern over theft or other suspicious or dangerous activities. However, these cameras should be installed only after taking the proper precautions. The most obvious risk with dummy cameras is the fact that they do nothing. In the event of a robbery or an act of vandalism, the camera will capture no proof of the culprits. Criminals and shoplifters will be emboldened and may be encouraged to target your store or place of business again. Continuously flashing red lights – Dummy cameras sometime come equipped with a flashing red light. This is a clear sign to most people familiar with security cameras that they are looking at a fake. 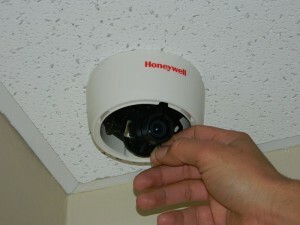 Real security cameras typically have a small, constant LED light located at the power connection as a sign that the camera is connected to the power supply. If this light is visible at all, it will be inside the casing, toward the back, not easily visible on the outside. Wires missing – Real security cameras are usually encased in a box that has at least one visible wire indicated it is connected to a power source and is operational. Dummy cameras usually have no wires nearby, which signals their fakeness and make them fail as a deterrent. Lack of credibility in the same system – Some people wire real and dummy security cameras in the same system, sometimes placing them side by side in order to confuse any potential criminals. This only underscores the fakeness of the dummy camera when compared to the real one, and also shows exactly what areas are not being monitored. Legal Risk – In addition to failing to deter any criminal activity, dummy cameras may put you at legal risk. Most often, businesses—and sometimes home owners—are charged with providing a “false sense of security” by making people believe that they were being monitored. For example, if someone were to park their car in a parking lot in view of a dummy camera, and later have that car stolen, the business owner may be liable for damages for making the victim believe the car was being securely monitored. Real security cameras, on the other hand, are powerful deterrents to theft, crime, or other suspicious activity. They are usually installed in plain sight at entrances and exits, customer transaction points, targets for theft such as safes and cash registers, and secluded areas such as back alleys and parking lots. In addition, security cameras can enhance the day-to-day business operations. They can help with reviewing quality or safety procedures in a business, review incidents such as altercations or violent crime to help law enforcement solve cases, and help management smoothly run operations with multiple shifts, or places employing contract workers, who may require additional monitoring since they aren’t on an company’s payroll (and as such, not “true” employees). 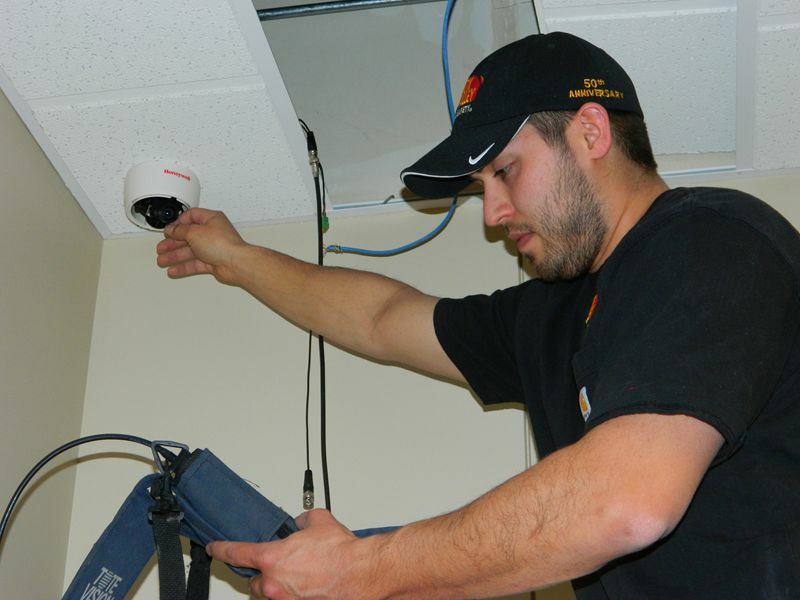 To learn much more about properly installing and using security cameras, call Fox Valley Fire & Safety today!